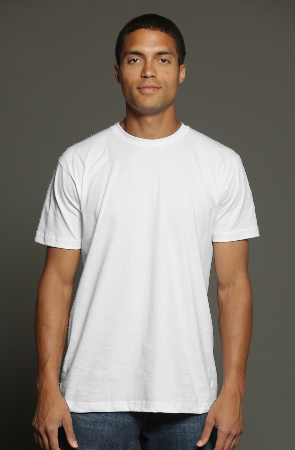 This is a flat mock up of the go to Gildan shirt. 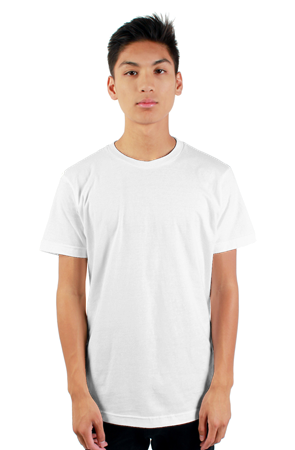 Achieves great print quality, slightly boxier fit, and is amazingly cost effective. 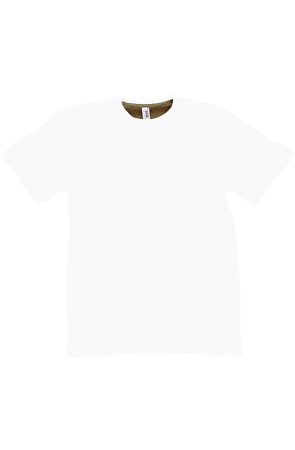 It is the "go-to" classic t shirt. 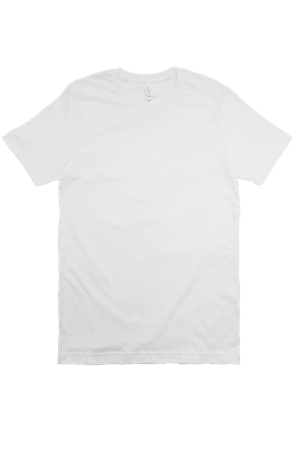 It features a boxier cut, mid weight material, almost starchy feel. 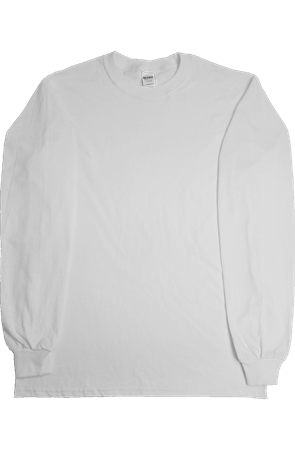 The most economical way to get shirts done. 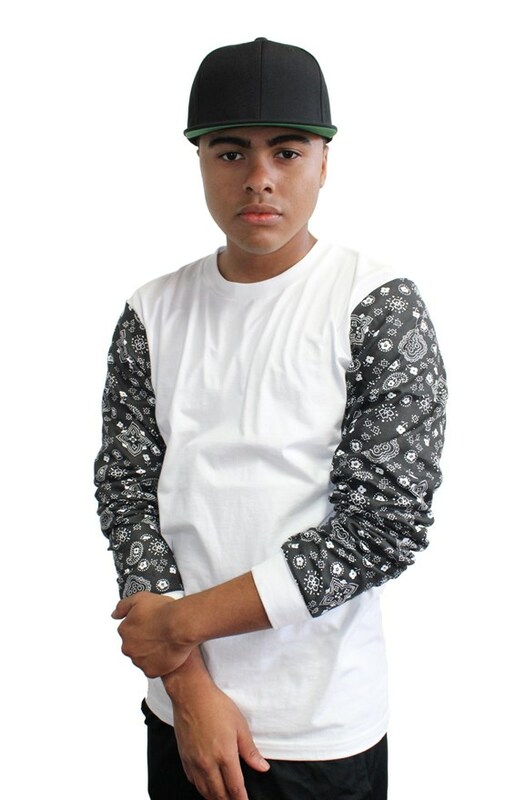 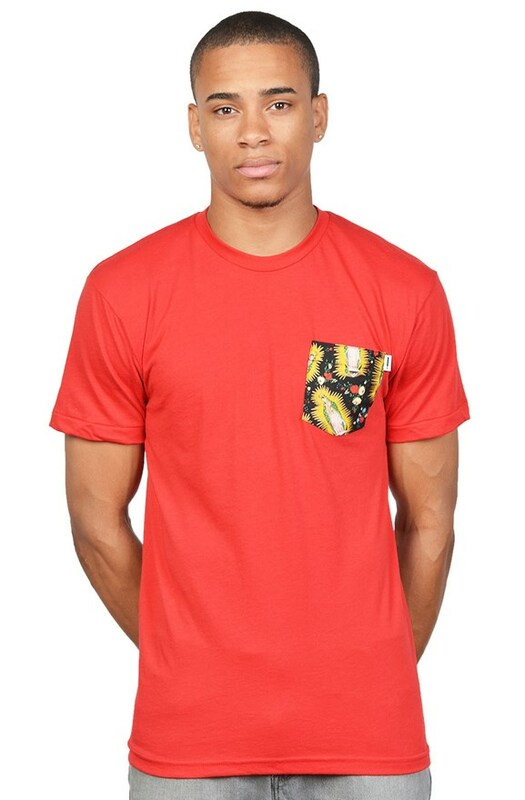 Great shirt for street inspired looks and creates remarkably clean digital prints. 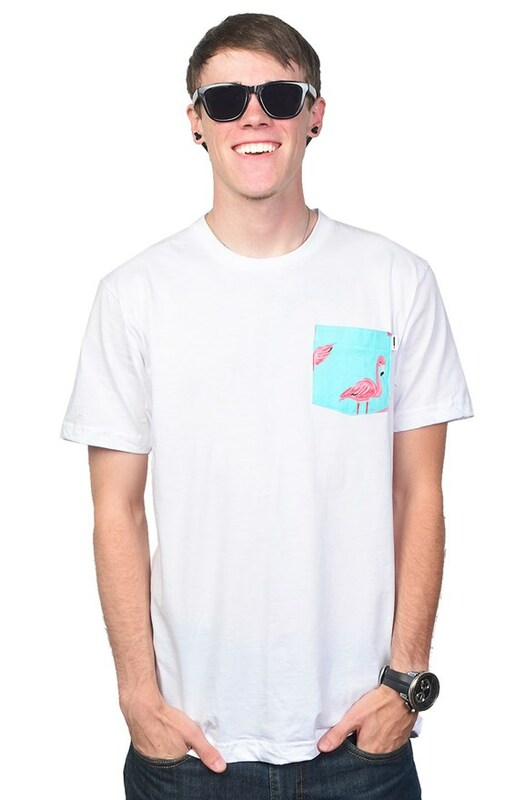 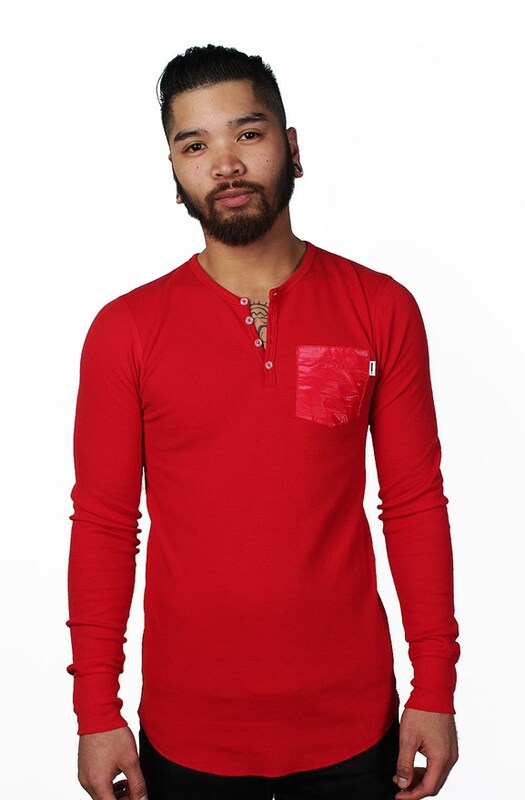 This shirt features a fashion forward cut and soft material. 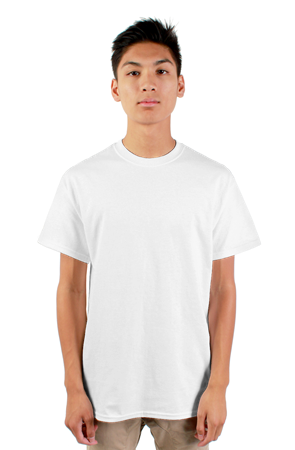 Great mid-ranged t shirt option. 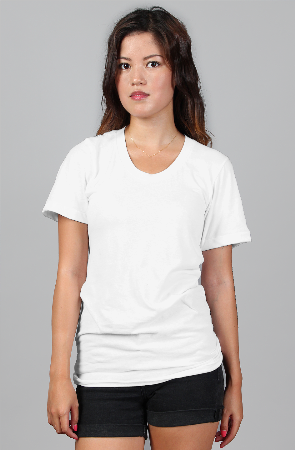 A solid womens t shirt option. 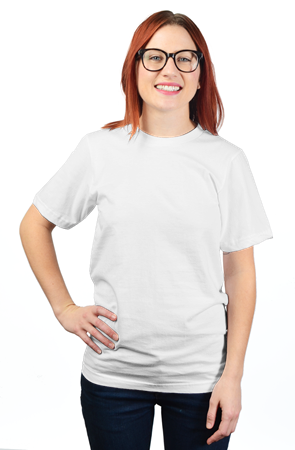 The cut of this t shirt is slim and feminine. 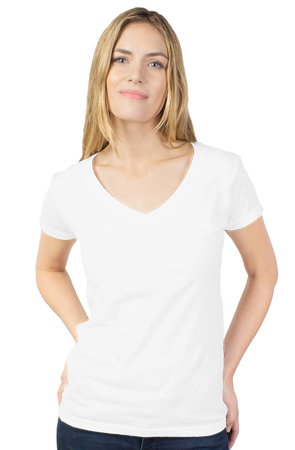 This soft blend t shirt is a great fit for ladies and uses a very lightweight blend. 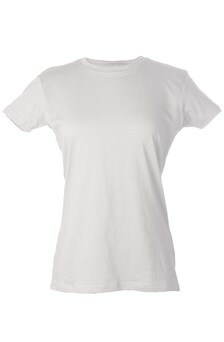 This ladies t shirt features an open neck with a moderate deep vee, super soft material is on the thinner side. 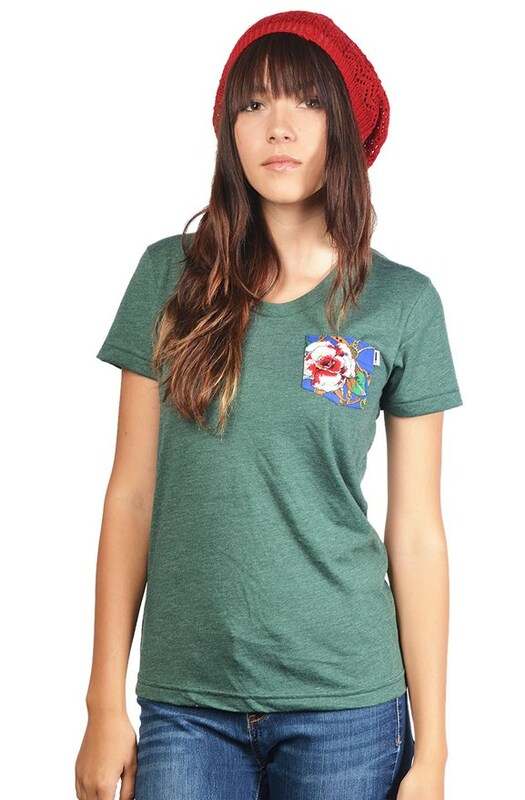 We find run smaller than expected. 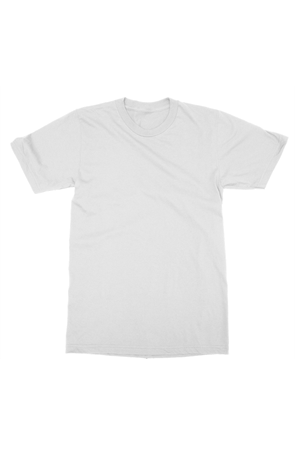 This lightweight t shirt is constructed from soft cotton and poly blend and is great for anyone that loves t shirts on the thinner side. 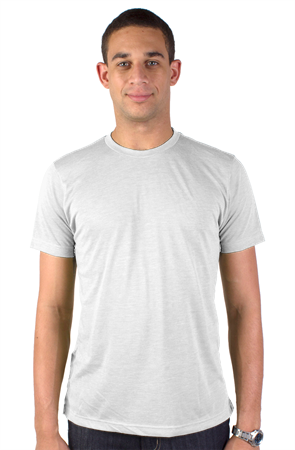 This Anvil t shirt is a classic lightweight adult t shirt. 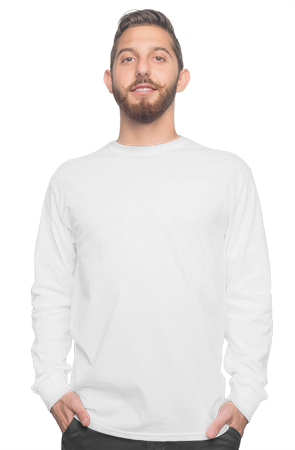 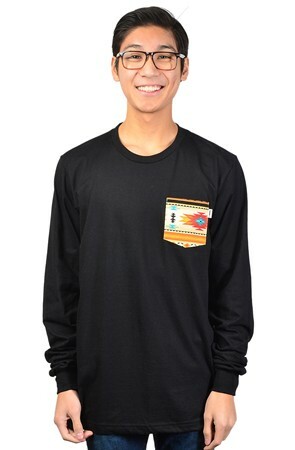 Heavy cotton long sleeve t shirt that greats superior printing results and is economical for a long sleeve t shirt option. 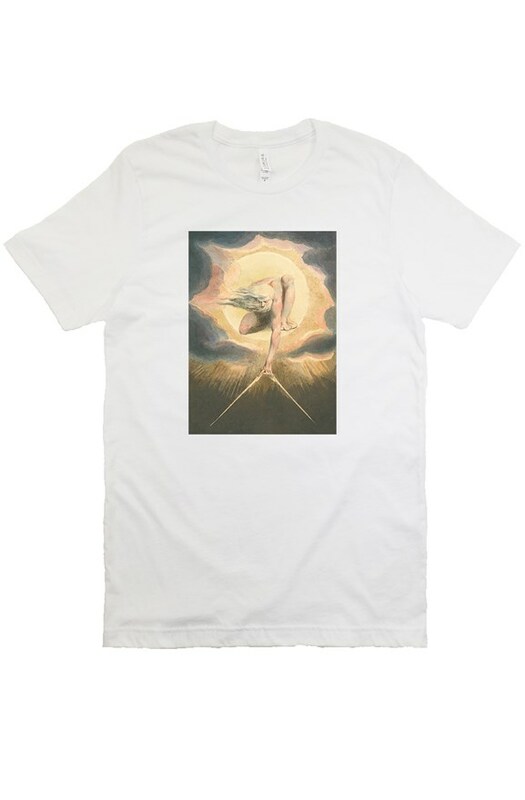 These Bella Canvas t shirts are amazing. 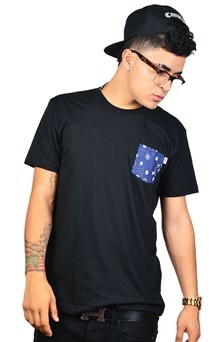 Super soft with a fashion forward fit, they are the "go-to" premium quality shirt. 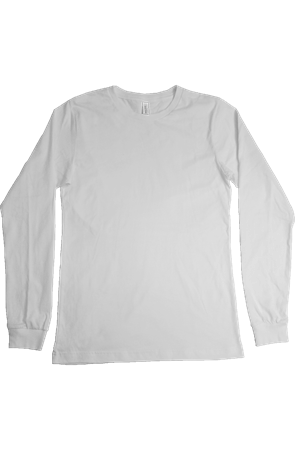 Gildan's women's long sleeve t shirt is a looser fitting long sleeve crew neck t shirt. 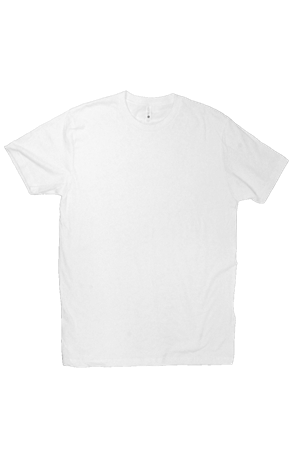 In our humble opinion, the best premium t shirt on the market today. 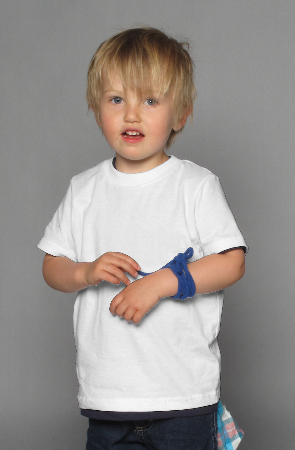 Fashion forward fit, super soft material and great color selection. 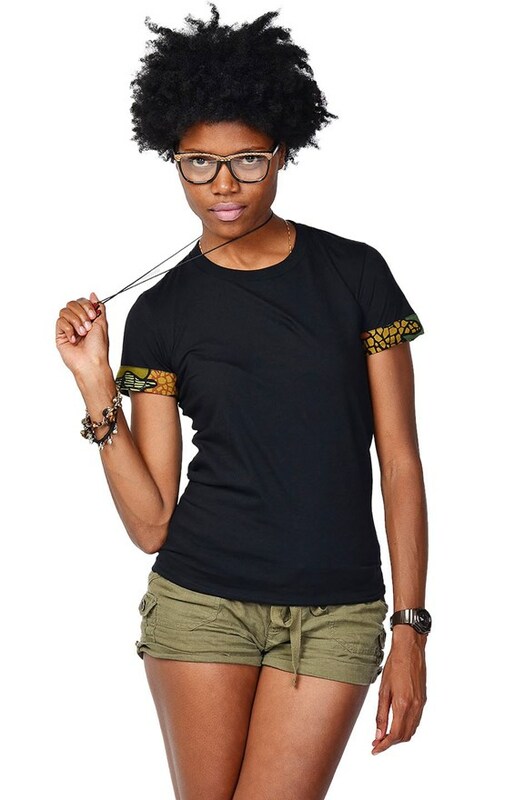 Her go-to tee fits like a well-loved favorite, featuring a slim feminine fit, crew neck, short sleeves and superior Airlume combed and ring-spun cotton that acts as the best blank canvas for printing. 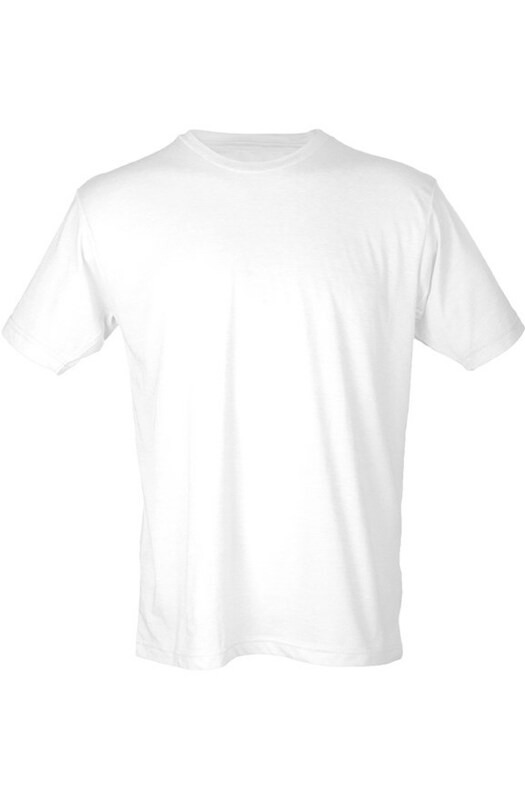 Solid premium t shirt option. 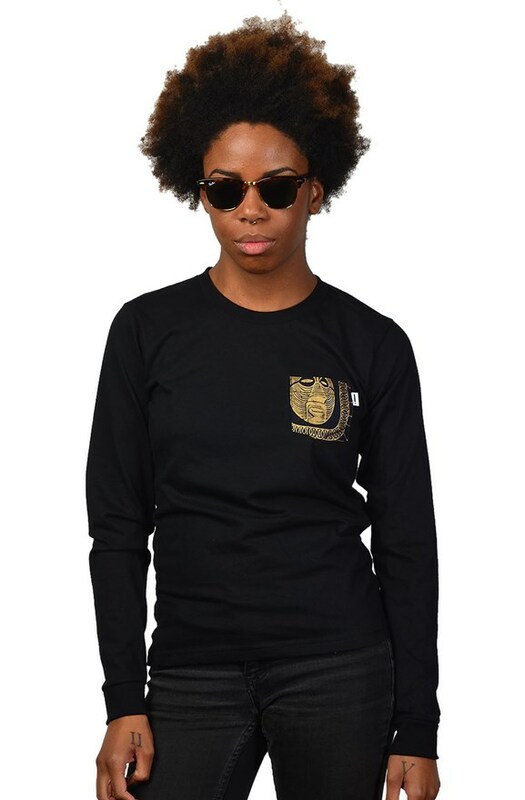 We've added this for folks that know and love the next level 3600 t shirt. 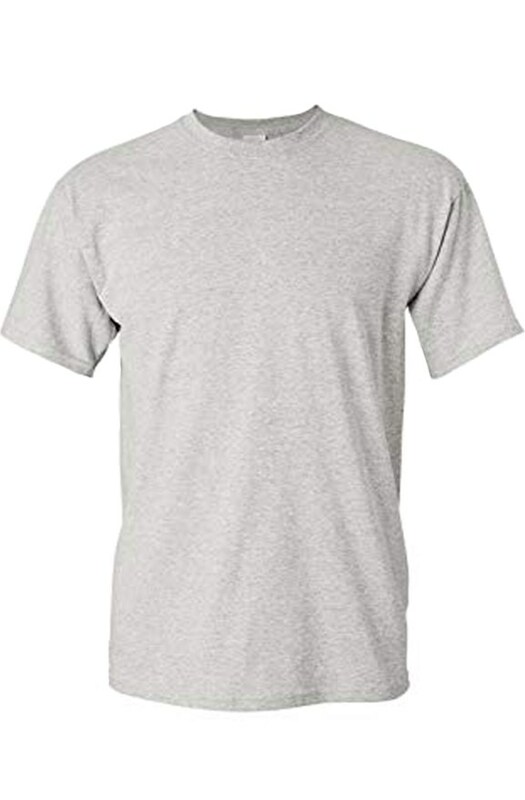 Easily re-labeled with tear away neck tags. 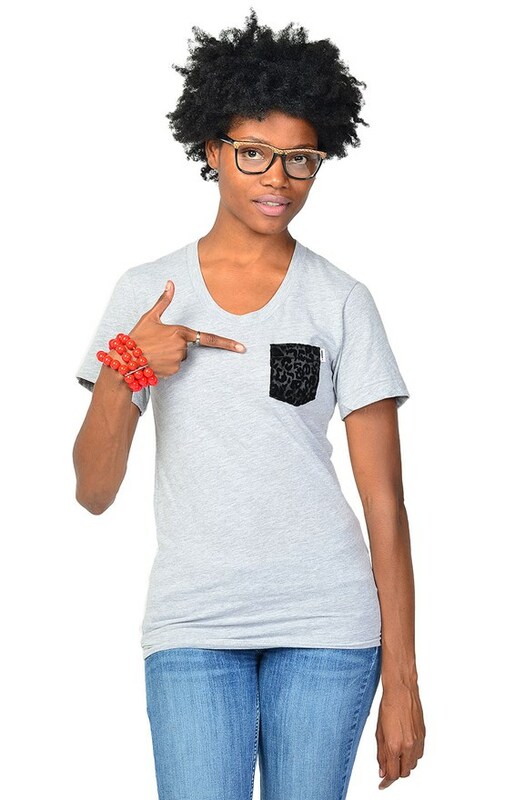 There are reasons this shirt is known as "the favorite tee." 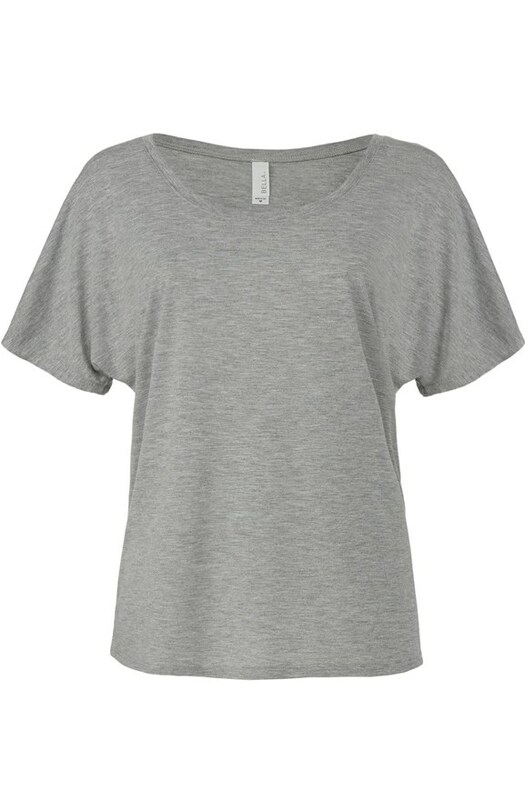 From the slim feminine fit to the super soft material this t shirt is sure to delight. 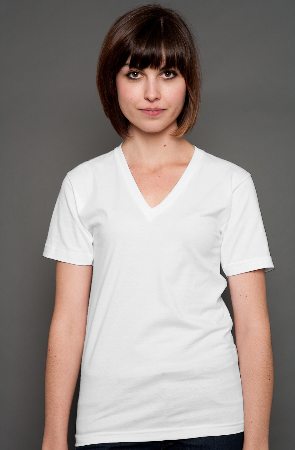 This shirt features a beautiful deep vee and delicate feminine fit. 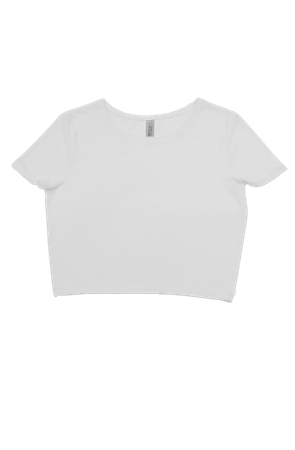 Fashion forward form fitting crop t shirt, with irresistibly soft material. 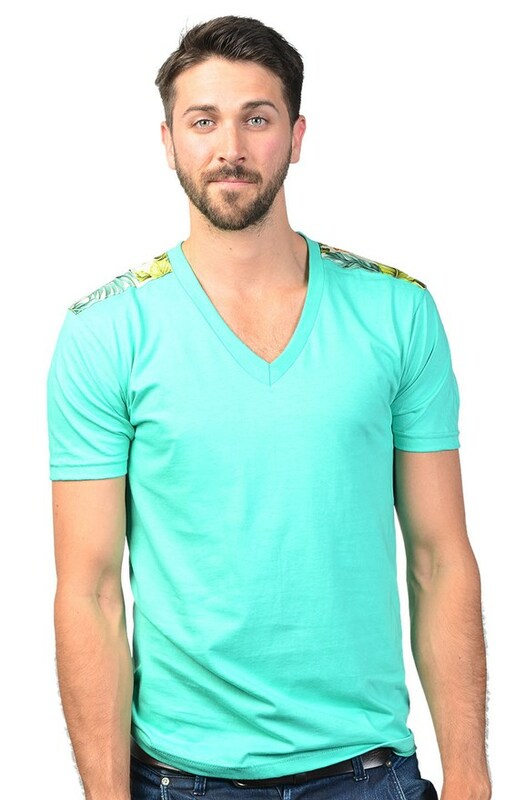 Perfect for on trend styles. 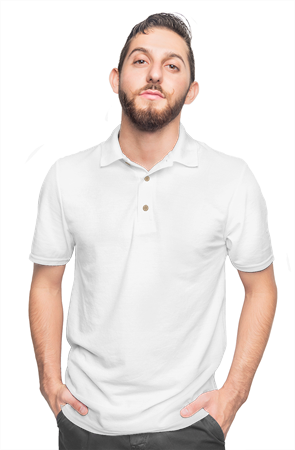 This tennis inspired ring spun pique cotton polo is the most affordable polo available. 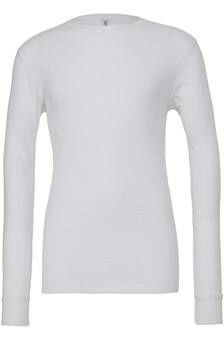 Features 3 accent wood tone buttons, collar, and tapered sleeve cuffs. 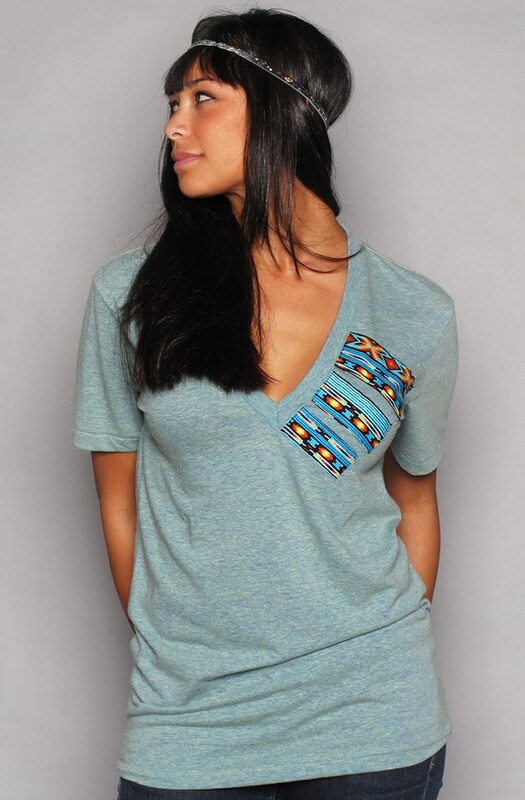 Solid move for left breast embroidery. 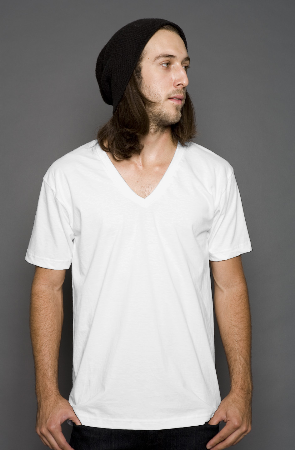 On trend t shirt featuring a larger lower cut raw neckline. 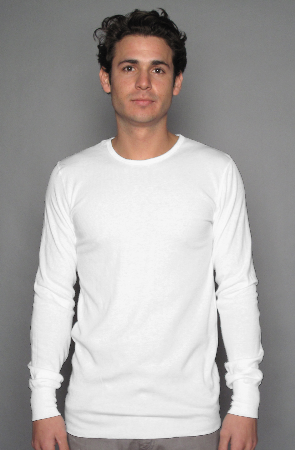 A great twist on the basic crew neck t shirt. 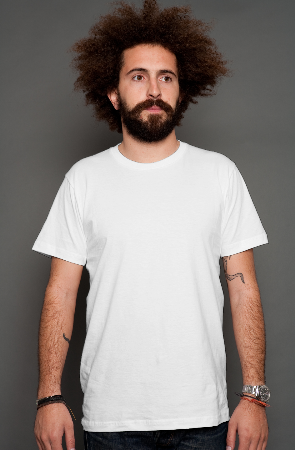 A great long body t shirt sure to build a street inspired aesthetic. 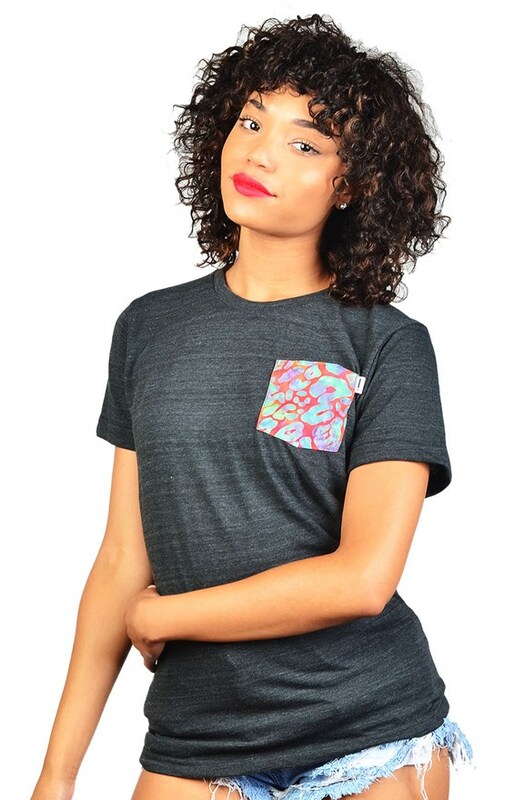 Slightly scalloped around the waist. 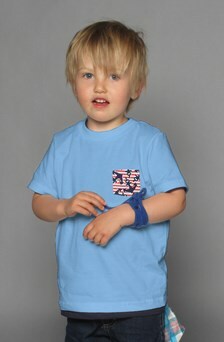 This t shirt features Bella Canvs's super soft cotton poly blend which creates a wonderful drape for a fashion forward fit. 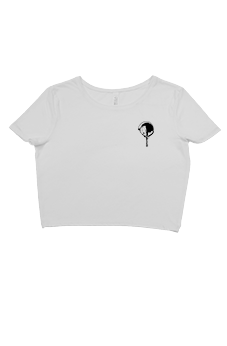 Great women's t shirt featuring a relaxed fit and pleasing silhouette. 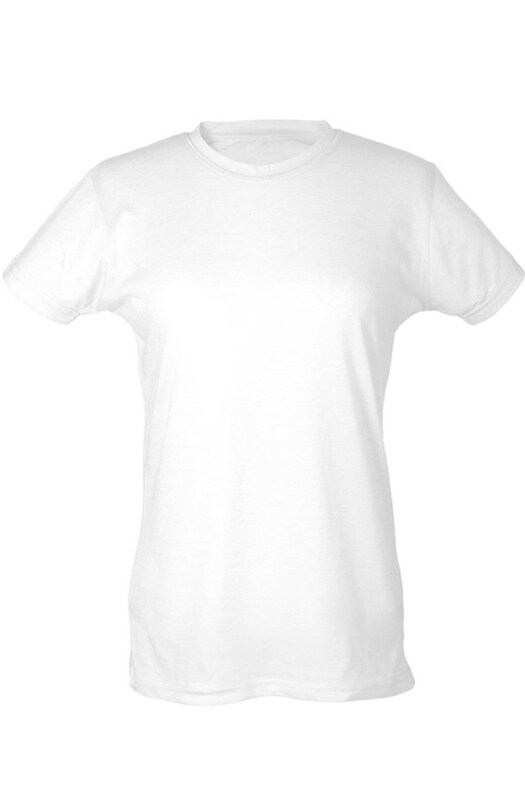 These Bella Canvas t shirts are amazingly soft. 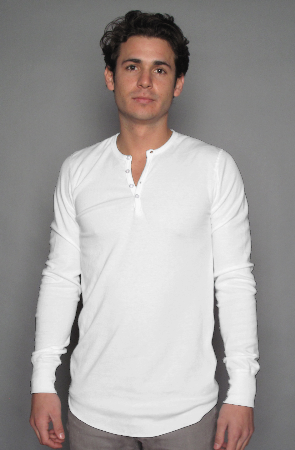 The cotton poly blend is impressive and drapes close to the body. 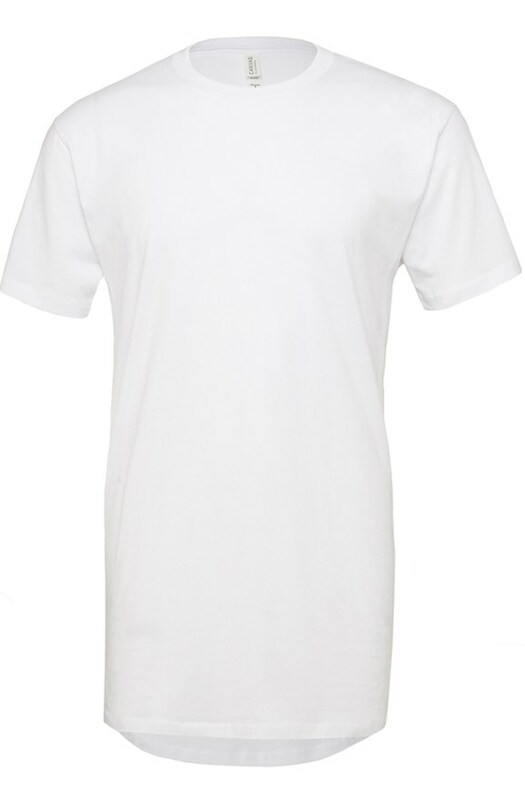 Same great silhoutte as the classic Bella Canvas premium t shirts. 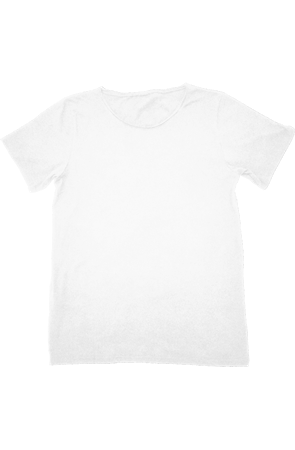 The softest t shirt available. 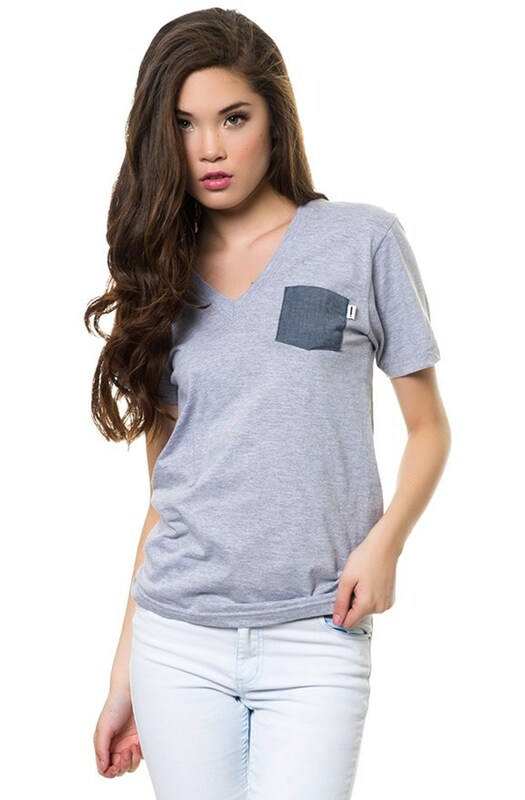 These premium t shirts features a modern feminine fit. 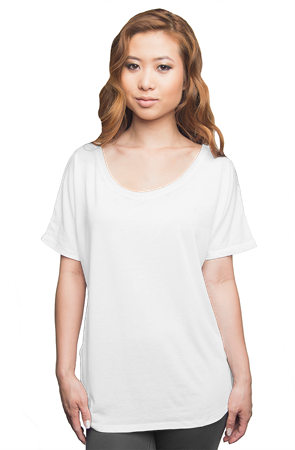 This women's t shirt is all about the drape! 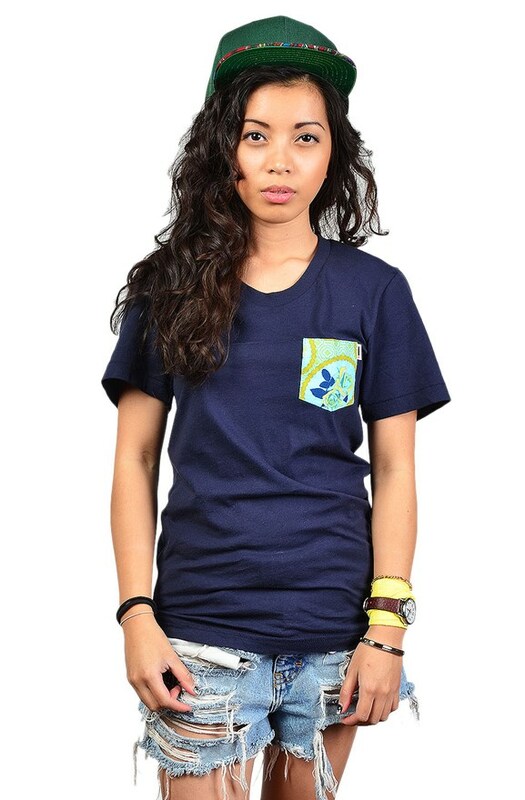 Featuring a wide neck that can easily be pulled off the shoulder and soft Bella Canvas material. 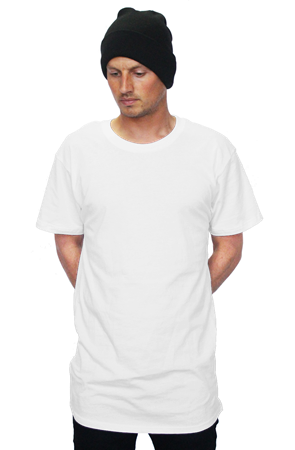 Perfect for layering, this unisex tee features a mini waffle thermal knit, retail fit, crew neck and long sleeves with cuffs. 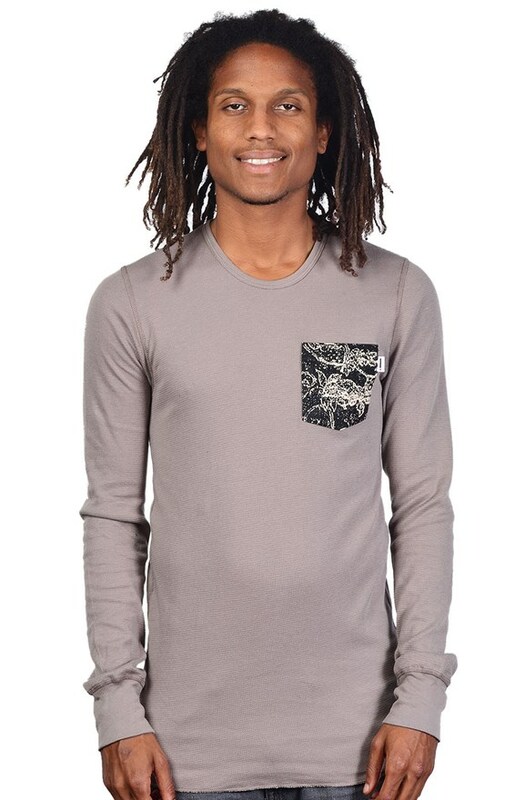 Perfect for layering, this men's tee features a mini waffle thermal knit, retail fit, crew neck and long sleeves with cuffs. 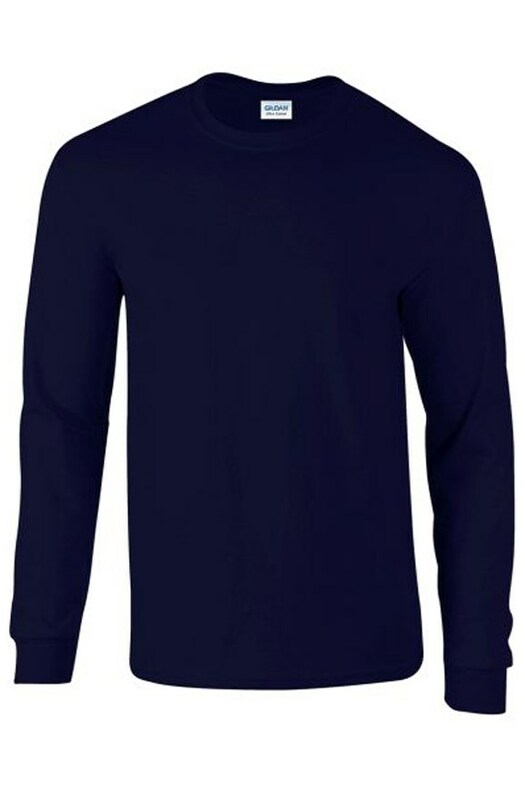 The well-loved henley is updated with a retail fit, long sleeves with cuffs, relaxed crew neck and a tonal four button placket. 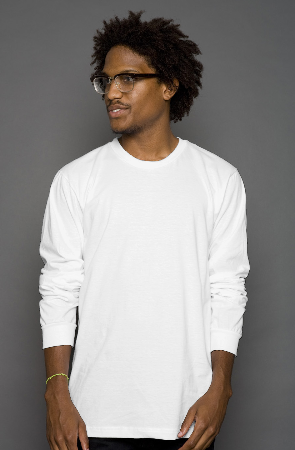 The well-loved unisex henley is updated with a retail fit, long sleeves with cuffs, relaxed crew neck and a tonal four button placket. 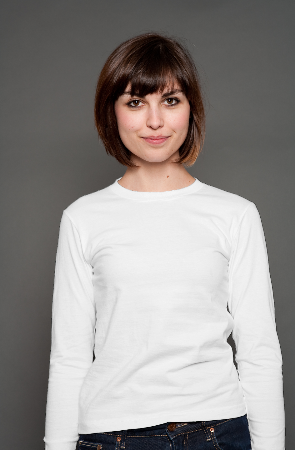 This poly viscose shirt is all about the drape. 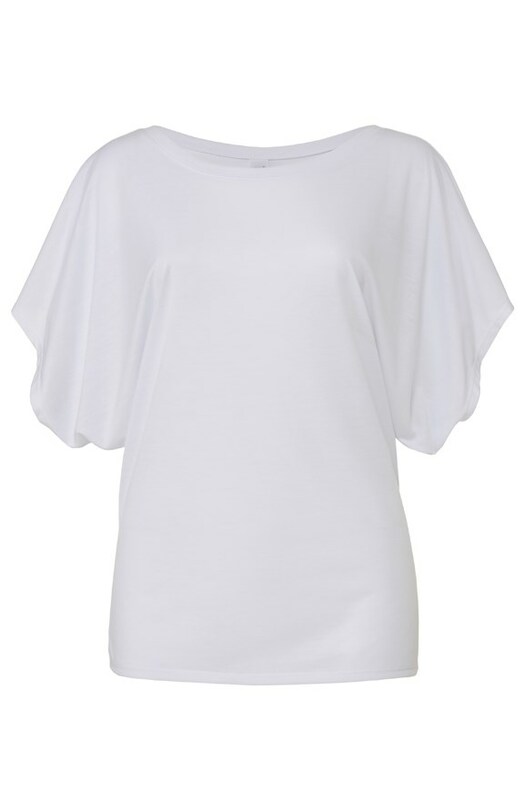 Features a wide open neck and short loose dolman sleeves. 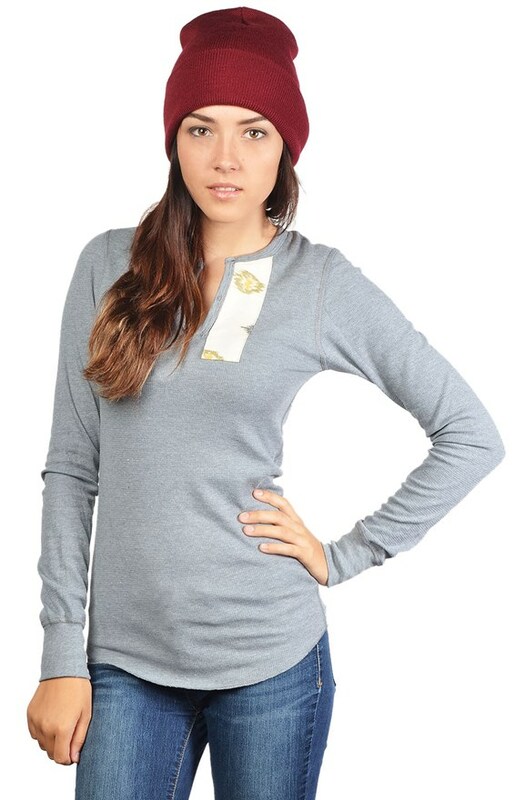 Sure to accentuate. 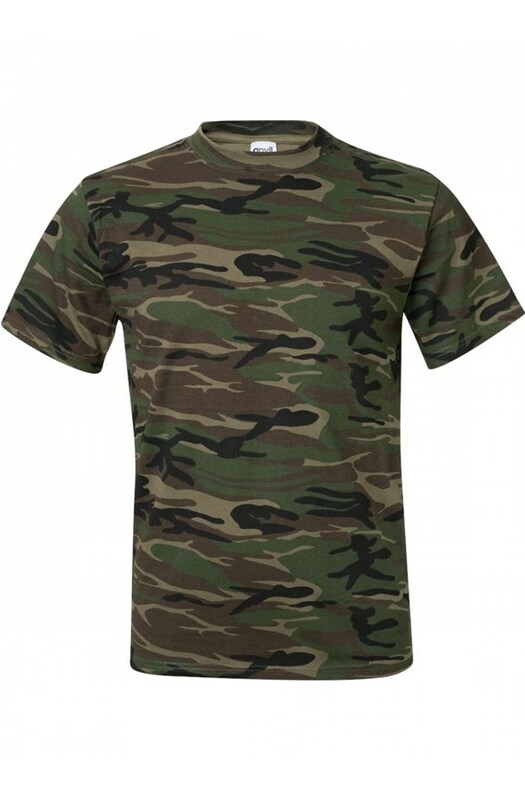 Inspired by military camouflage, this mid-weight t shirt is great for street wear or outdoor lifestyle brands. 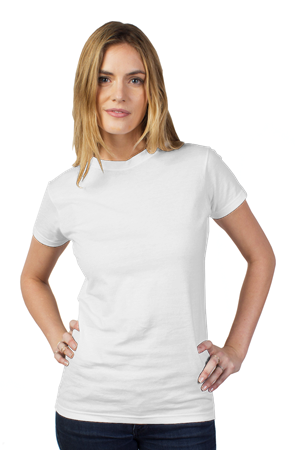 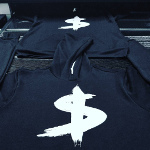 Get amazing results with direct to garment printing. 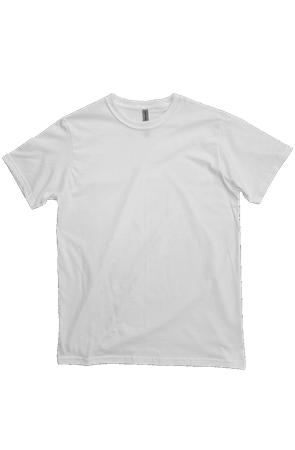 Don’t See The T Shirts That You Need?